As an Engineer on site, you must know the amount of cement and sand require for a particular volume of concrete. Knowing this will prevent you from running loss. 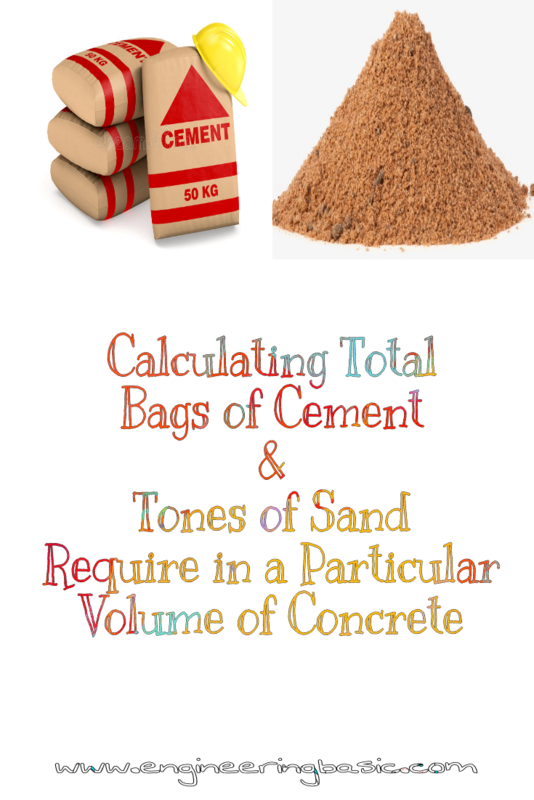 I will explain to you how to calculate the amount of cement and sand require for any volume of concrete. X = 3.47 bags of cement. Thanks for the correction. I already take note of that and proper amendment will be made with immediate effect. 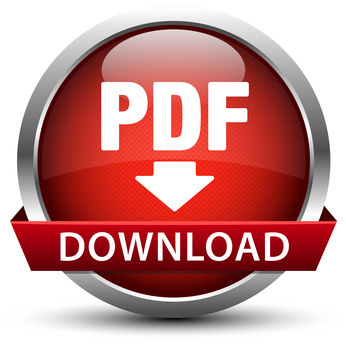 Please Check out How to Calculate The Total Bags of Cement for a Unit Area of Plastering for basic explanation, You can also Post this on our Forum for answers from different people.